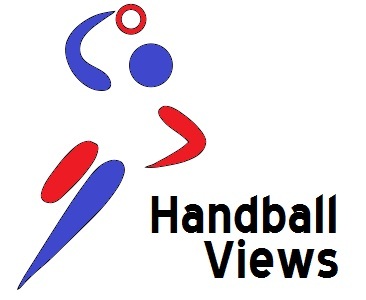 Well done to HSV Hamburg after another marvellous season of European handball action. It is a magnificent achievement made more remarkable by the fact that the club was founded just before the start of the new millennium. If you enjoyed watching the action this weekend and are thinking what would it like to be there in person then wonder no more. 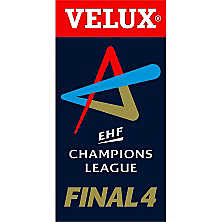 Instead get yourself to http://www.ehffinal4.com/ and get tickets to the 2014 Final 4. Experience the incredible atmosphere of one of Europe’s top sporting events in a beautiful city break setting for a bargain €62 for the whole weekend. Having been to two of these events I cannot wait to complete the hat-trick. Barcelona have signed Nikola Karabatic.